These handy sanding rolls are perfect for detailed handwork. 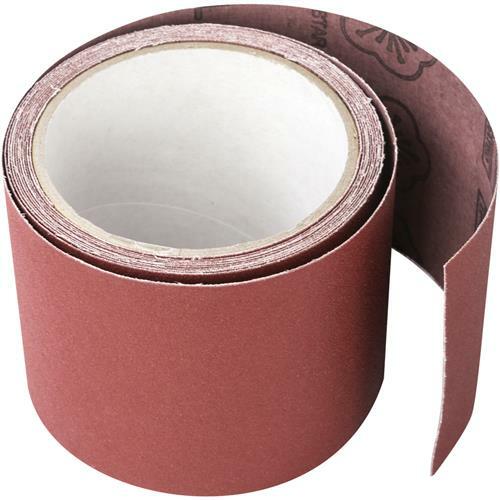 These 220 grit 3" x 10 ft. abrasive rolls provide superior performance and added flexibility. Simply tear off the size needed for excellent results.